Krismas Backgrounds. Too pretty not to upload. =]. 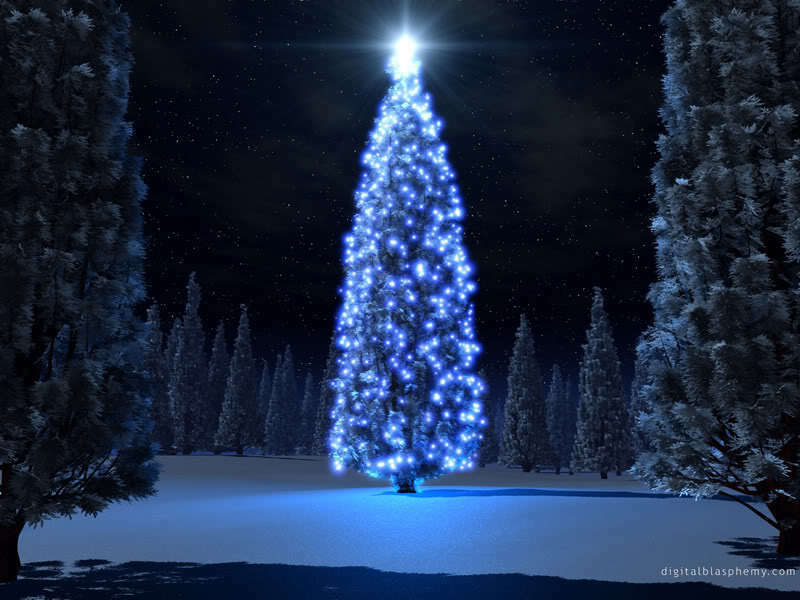 HD Wallpaper and background images in the Krismas club tagged: christmas winter photo snow tree magic.